Take Your Oyster Card Out For A Ride! The Oyster card is a plastic card, similar to a credit or bank card, that you use to to pay as you travel throughout London, England on the spider web array of public transports. Some will tell you the oyster card gets its name from the metaphor of an oyster with its hard protective shell securing the valuable pearl within (your hard earned cash). I myself go more with the Shakespearean notion of the world being my oyster. With a little hard work and persistence and your oyster card, London will yield its pearls. 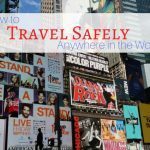 If you are going to be spending any time in London and want to get around the city, you’ll be using public transportation, especially if you are interested in visiting a whole bunch of free things to do in London or doing some uncommon things on a budget. I suppose if you’re traveling in a group of three or four than it might be better to take taxis, but in most cases the tube (underground), a bus, or even a river ferry will take you where you need to go quickly and efficiently. While you could buy single tickets, or paper day passes, using an oyster card will reduce your London underground fares significantly. 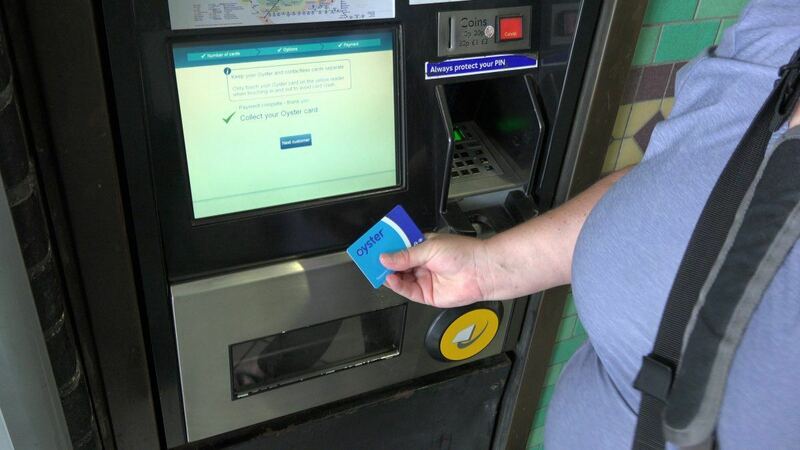 In the case of the printed day pass ticket (about £12.00), if you are using an oyster card it will automatically stop charging fares at around £7.00 and all subsequent rides that day and night are free. And as far as single ride tickets go, what a hassle! On top of the ease of use the oyster card offers, the single ride fare will also be cheaper (half the price) using the oyster card. The first question people usually ask is “How much does an oyster card cost.” The simple answer is £5. The longer answer is, how much will you use it? Just getting the card doesn’t give you access to the tube or iconic double decker buses. You’ll need to load some money on the card first. Luckily, both of these transactions can be done at the same place and at the same time without too much effort. You won’t be able to buy your oyster card at a bus stop, instead you’ll need to head underground. Here you’ll find the ticket machines and, of course, the queue to use them. Don’t be that annoying tourist that just walks up behind a London ticket machine waiting for the person to finish. Chances are pretty high that there is a line of people queued up and waiting patiently for their turn and you just jumped the line. Using these machines is pretty straight forward. One thing to keep in mind is that some machines will take change and give change while some only take credit cards (both types will allow credit cards though). The best option is to use a credit card for your purchase and top up and not worry about which machine you use. However, common courtesy dictates we should use the credit card only machine (if we have a choice) and leave the cash machine for those that need to use cash. We cover the purchase and top up of oyster cards in this week’s video. Oyster cards are different than bank and credit cards in that they don’t need to be swiped or inserted. Instead you tap it on the yellow plate at the entrance gate to the underground platforms or just inside the front door on a bus. Once you tap, you’ll see the current value displayed on the tiny little screen on the gate or near the tap in point on the bus. This will help you keep track of the value remaining on your card. 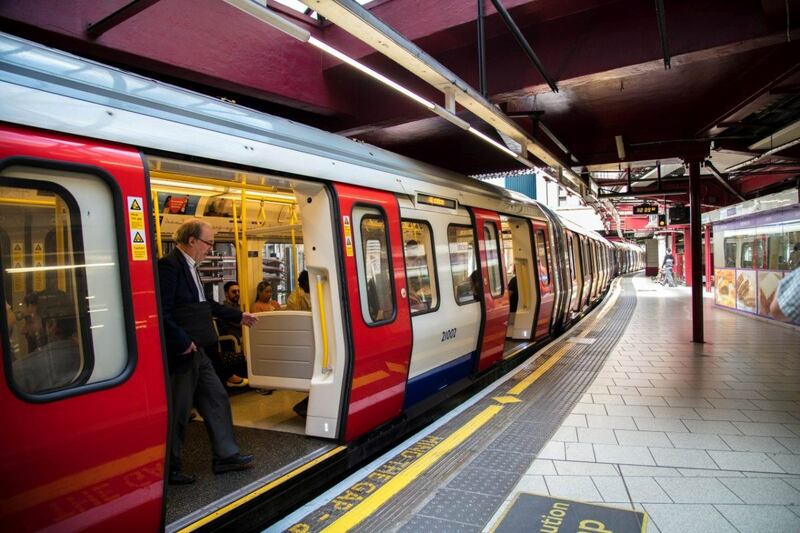 If the value is to low to pay for the ticket, but you have some money remaining, you’ll still be able to take that ride, but you’ll then need to top up before you can use your oyster card again. Top up your card at any ticket machine or at a Top Up” only machine where you usually won’t need to wait in line very long, if at all. Start the process by tapping your card on the yellow spot and then follow the instructions on screen to add money to your card. Be sure and tap your card at the end of the process to complete the transaction! 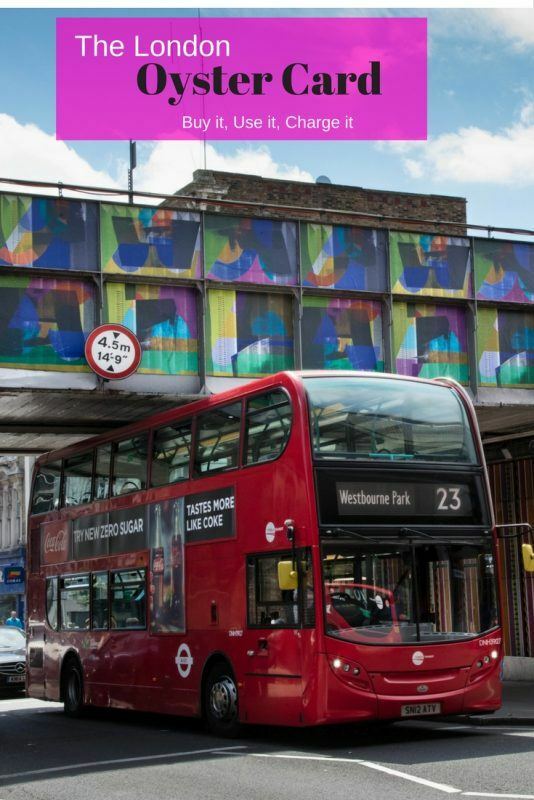 Having an oyster card means you can find a hotel near a bus or tube stop and have all of London right at your front door. Personally, I prefer taking the bus when I’m in London. 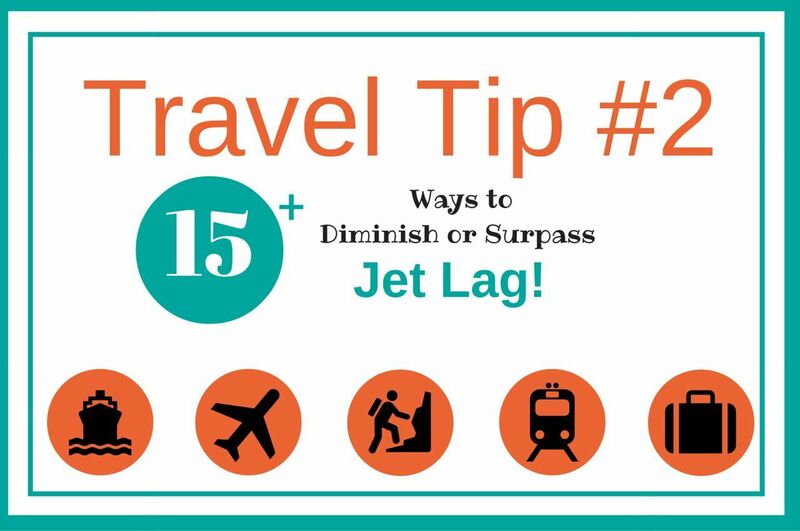 Unless you’re traveling during peak topside road traffic, the travel time by bus is comparable to the underground for short to medium rides. A ride on a bus is cheaper than the tube, and you get to see more of the city as ride high above the traffic and parked cars. 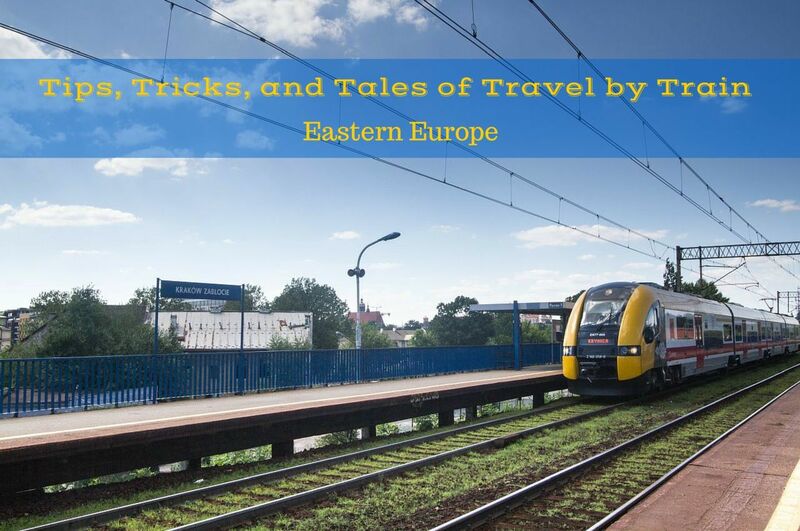 One more reason to climb aboard the bus instead of down into the bowels of the earth–you’ll do less walking over all so you can spend more time exploring the sights of the city without getting worn down too soon. You could spend your travel budget on multi-day hop on hop off buses. But why bother with that when the famous red London buses will whisk you off to so many more destinations at far less the cost. Of course, you won’t get the official tour playing in your ear but you can always take the tour once and then use your oyster card for the rest of your trip. You’ll definitely save money and time. Besides, there are some pretty amazing routes to see while sitting in the front seat on the top level of a double-decker bus. I recommend the 11 line that runs between Westminster Abbey and Liverpool Street, there are some iconic sights along that route! Another good London bus route is the 42 or 78, both of these buses will take you past the Tower of London, the number one attraction in London, and across the Tower Bridge. One thing that too many London visitors don’t think about doing with an Oyster card is going on a cruise on the Thames. There are several tours you can chose from, but not all allow you to pay with an oyster card. However, I recommend using the river bus and take a ride on a Thames clipper between parliament and the Tower of London. You’ll pay a little more than you would on the bus or underground, but your oyster card is good here also at a reduced rate. If you have the time, you should take the Thames river bus RB1 between Westminster and Greenwich where you should certainly visit the National Maritime Museum and the Royal Observatory. If your time is limited, just ride between Westminster and Tower Bridge for a spectacular view of the city from the river. Let’s face it, London hotels are expensive. Finding a hotel in London with the best value can be very difficult. Deciding where to stay in London is difficult, but my advice is to spend a little more, get a higher quality then you might normally choose, and be sure it meets all of your criteria including proximity to buses and the underground. One of my favorite areas to stay in London is the Liverpool Street station neighborhood. It is on the edge of the business district but still packed with historic pubs, restaurants and stores. Additionally, this is the pickup and drop off point for the Stansted express train and bus routes. So which of the best London hotels are here? I don’t think you can go far wrong with the Andaz London Liverpool Street Hotel. It is perfectly situated, with friendly and welcoming staff, free wine in the lobby in the evening, a superb breakfast, and one of the most comfortable beds I’ve slept on in years. Check them out, and book it for your next London adventure! 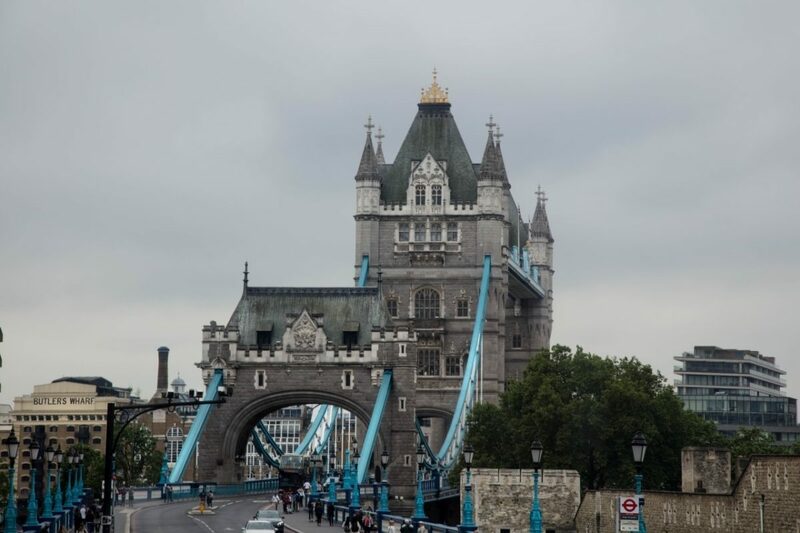 For more tips on good places to stay in London, check out our friend Sam’s post. Have you been to London? Where did your oyster card take you? Pin London Oyster Card for Later! 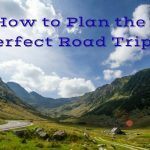 How to Plan the Perfect Road Trip – Anywhere in the World! These city transit cards have popped up everywhere and I think they’re a great idea. I always do the math to see if they’re economical for the time I’m spending in the city and the amount of public transit I’m planning on using. Rhonda, We do, too. I think it’s more than worth it for London! Jo, Do you get the same discounts with your debit card? Anda, It’s true everyone has to decide if it’s best for them. It definitely was for us. What I like about the oyster system is that you can use a paywave or contactless card if you happen to misplace your oyster. I think travelcards are worth mentioning too – used to buy a monthly one when I lived in London and it was great for saving cash. You can buy them in smaller increments too. LC, Do travelcards let you go outside of London? During our trip to London last year, I lost my 7-day Oyster card on day 3. I’m not sure if the visitor ones can be registered; either way, I hadn’t registered mine and it was a painful experience at the time. Worse things could have happened, though! Other than that, we loved riding the Tube to get around the city, though nothing beats walking those beautiful streets! Laura, I agree. Walking always gives you time to enjoy the architecture! Michele, It does seem to save money if you have a larger family to take a taxi.